Vienna, the splendid capital city of Austria with baroque buildings was for centuries the center of the Habsburg Empire. 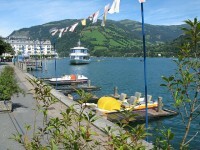 The city maintained its grand imperial spirit, represented by imposing palaces and villas that can be seen everywhere. Today we would like to present you the Belvedere Palace in Vienna. There you can admire the legendary painting “The Kiss” by Gustav Klimt and other major works by Schiele and Kokoschka. 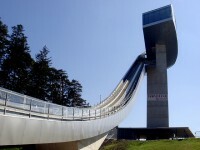 You can also enjoy the splendor of the baroque palace and its large gardens. 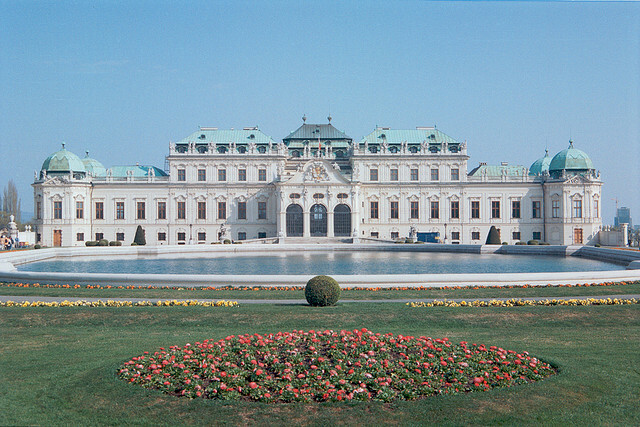 The Belvedere Palace in Vienna is located in the middle of a splendid park. 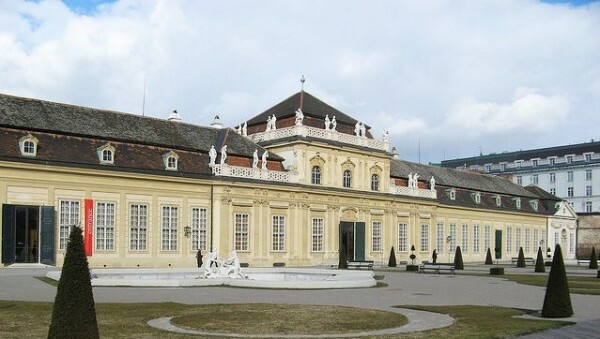 The palace was built for Prince Eugene of Savoy, by Johann Lukas von Hildebrandt, a well-known architect of the Baroque period. This was the summer residence of the prince and was located at that time at the city gates. The Belvedere Palace offers a wonderful view of the old city from its gardens. The Belvedere area has two castles. The Upper Palace is larger and was built between 1720-1722, the Lower Palace is more comfortable and was built between 1714-1716. Prince Eugene lived in the latter. The gardens link the two palaces and has a beautiful design with ponds, fountains, sculptures, stairs and small waterfalls. 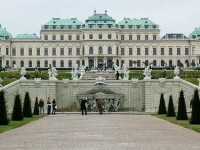 The best time of the year for visiting the gardens of the Belvedere Palace in Vienna is spring or early summer. The Upper Belvedere Palace houses the largest Klimt collection in the world. This collection is the main attraction of the palace especially his two famous masterpieces “The Kiss” and “Judith”. There you can also see the impressive masterpieces of Schiele and Kokoschka, French Impressionist paintings, art pieces of the Vienese Biedermeier style (Waldmüller, Amerling, Fendi), along with paintings of Makart, Boeckl, Wotruba, Hausner, Hundertwasser and others. The late Gothic style is represented by masterpieces such as the Znaimer Altar or baroque works of Michael Pacher, Rueland Frueauf the Elder and Conrad Laib. Watching the art works of Johann Michael Rottmayr, Daniel Gran and Paul Troger, we can see the details of the luxurious life of that era. The grimacing sculpted characters of Franz Xaver Messerschmidt are also impressive. In the Lower Belvedere Palace are the apartments Prince Eugen. The feudal grandeur of the noble knight is reflected in the Grotesque Hall, in the Marble Gallery and in the Golden Camera. In Lower Palace and in the orangery are organized imposing exhibitions with special character. The Palace stables once housed the prince’s 12 finest horses. Today houses entire medieval art collection of the Belvedere Palace.